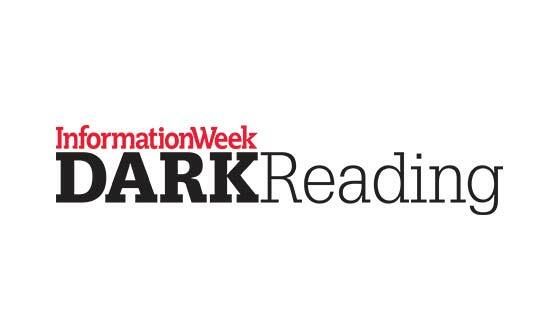 Organizations looking to hire cybersecurity talent know all too well the challenge. Founder and CEO Chris Drake talks to SC Magazine’s Doug Olenick about the intangible characteristics he looks for in candidates. To learn what he listed when it comes to cerebral, instinctive and emotional traits stand out at Armor. In April 2017, Armor received $89M in funding from STT. 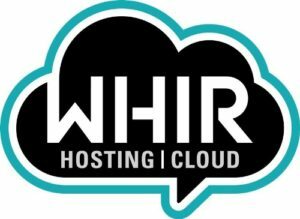 WHIR takes a look at the maturing cloud computing markets and organizations, like Armor, who are experiencing success at raising funds. Armor VP of Product Management Flavio Andrade writes in his most recent blog comparing cloud-native architecture to the Le Corbusier’s five points of architecture. “This basic principle is conspicuously like the nature of cloud architecture: distributed systems that can be moved across pieces of infrastructure (decoupling) so they can be scaled to fit its users’ needs,” said Andrade. 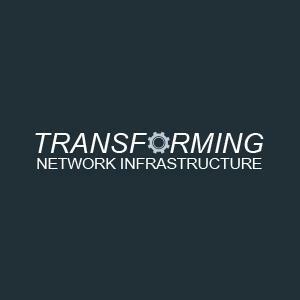 Read the Transforming Network Infrastructure article to learn more on the five comparisons made. A number of recent attacks, using tactics old and new, have made off with an astonishing amount of money. 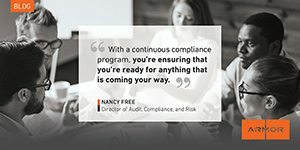 Senior Ethical Hacker Geoffrey Pamerleau discusses what financial institutions can do to defend themselves in his recent Dark Reading blog. 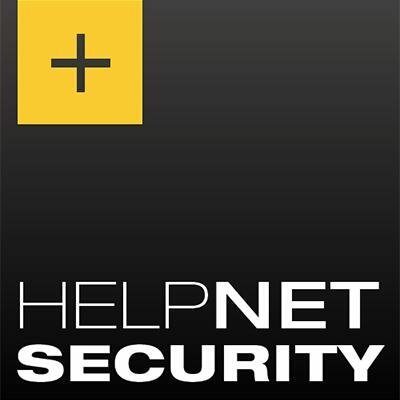 In his podcast recorded at Black Hat USA 2017, Chris Drake, Founder and CEO at Armor, talks about the difference between security of the cloud and security in the cloud. There are a ton of unsupported, past end-of-life, or unpatchable servers running in many organizations’ environments. Armor Ethicial Hacker Geoffrey Pamerleau addresses the issue in his latest Information Management blog.